OH MY GOODNESS. GUESS WHAT. IT’S OUT. THE AUDIOBOOK. 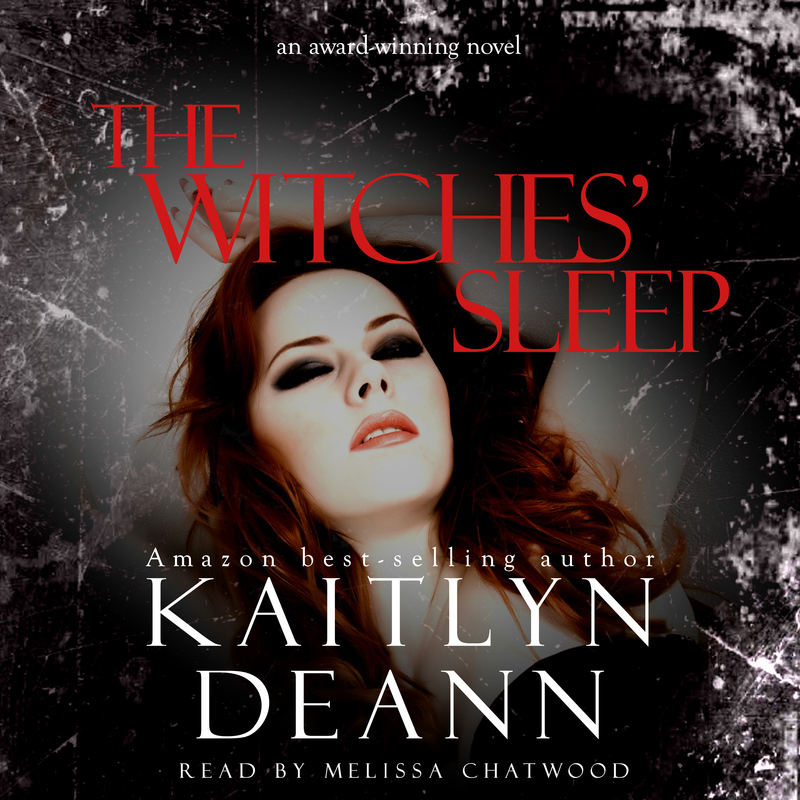 YOU KNOW, THE ONE FOR THE WITCHES’ SLEEP. I am so very excited to share this with you guys! I kind of feel like this is my way of making up for not being able to give anything while in Nursing School this year. The next installment in this trilogy hasn’t even been written yet, not even a little! It makes me cry too. It really, really does. But, as I explain in the YouTube video I uploaded today, I need a stable job. And right now, writing isn’t stable. I need money to be able to get my book into my hands, but I need a job to get the money, but I need education to get the job. Thankfully, I’m only a month from graduation! I hope you guys enjoy the Audiobook! Be sure to share this with your I-prefer-listening-to-books-rather-than-reading-them friends/family, and let Melissa and I know how you liked it by leaving a review! had no where to put this in the post, but i wanted it in my post…. so it’s in my post. Next postWhat Happened During 2015? Congratulations, Kaitlyn!! So so so excited for you! !